During this unique training course you will learn all technical aspects relevant for the design of an offshore wind farm. Using industry specific software and our in-house tools you will also learn how to implement these aspects in a project in which you design your own offshore wind farm. During three two-day sessions DOB-Academy lecturers as well as guest lecturers from the industry will guide you through all the design phases from data collection & processing to lay-out design, from determining loads to support structure design. In small groups with other participants will design an offshore wind. In-depth lectures are proceeded by hands-on practical cases which will provide input for your design. Industry specific software and our in-house developed tools are available for your project, and our laboratory is used to gain practical insights. 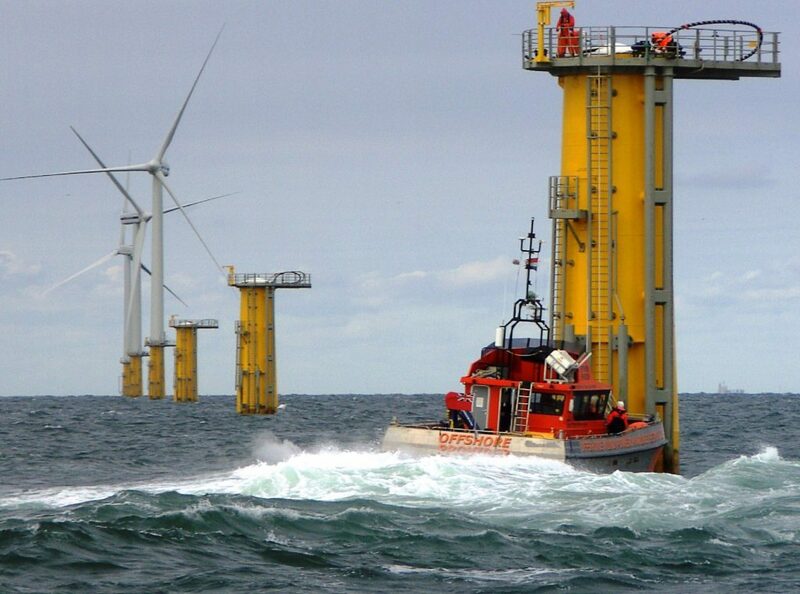 Last steps in the design of your offshore wind farm include making an installation and operation & maintenance plan. Finally, together with your group you will present your design in our own studio and you will receive this video as a final result of your design. This training course is interesting for people involved in (the design part of) the tender phase of offshore wind farms. Whether you work for technical companies such as developers, EPC(I) or marine contractors, suppliers or for (semi) government or investors, this training course will provide you with useful insights on the entire design process and all its stakeholders.